So glad it burned. France is the worst. And people in Quebec are assholes. Quaff So glad it burned. France is the worst. And people in Quebec are assholes. why'd you do it? 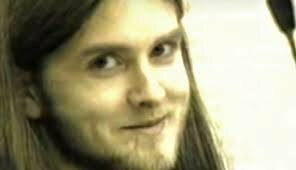 were the goat sacrifices, doom metal records, and bong tokes not enough? Dang. A beacon of child abuse up in flames. What a shame. DeebieSkeebies why'd you do it? were the goat sacrifices, doom metal records, and bong tokes not enough? are you glad it almost burned down? CosmoDuff are you glad it almost burned down? ?? giant loss of an international landmark, hundreds of years of history, priceless works of art? 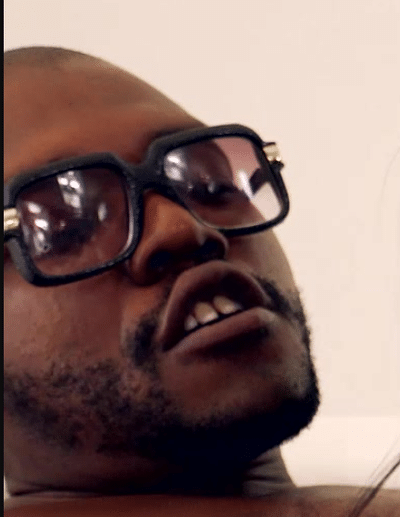 michigang ?? giant loss of an international landmark, hundreds of years of history, priceless works of art? You guys act like it burnt to the ground, the structure is fine and if anything this fire added some character to it. Looking forward to visiting once they rebuild the burnt portions. Thats BS. I know for a fact he has been going up to the belltower to eat bats for years. Historic buildings are destroyed and rebuilt all the time. While it's a tragedy that so many historic artifacts and artwork were destroyed it will be rebuilt. If the building is still standing in 200 years the new stained glass and art work that replaces it will be viewed as amazing and historically important art just the same as the stuff that was destroyed is viewed now. Rum_Ham Historic buildings are destroyed and rebuilt all the time. While it's a tragedy that so many historic artifacts and artwork were destroyed it will be rebuilt. If the building is still standing in 200 years the new stained glass and art work that replaces it will be viewed as amazing and historically important art just the same as the stuff that was destroyed is viewed now. Yeah and supposedly they have a complete computer model of all the details of the building and interior. So I guess they can build it just like it was. 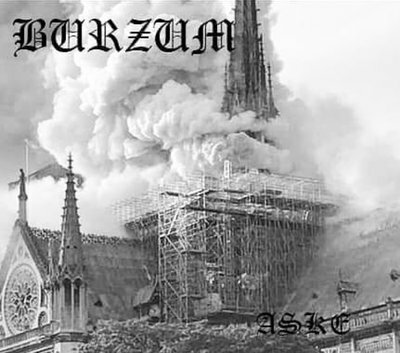 https://www.newschoolers.com/videos/watch/931435/NOTRE-Dame-Might as well link Varg's video, it's informative and fascinating. 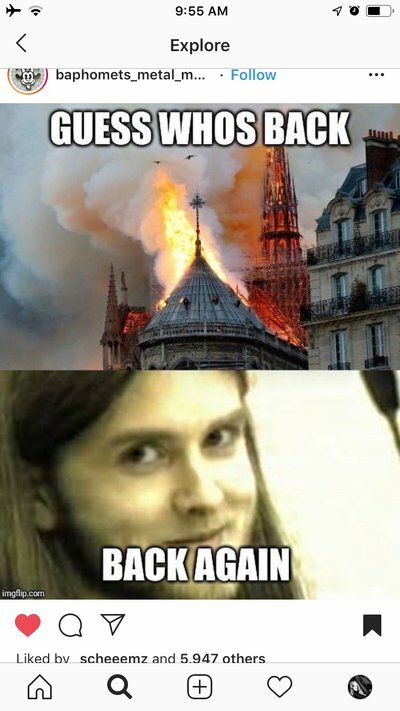 satanworshipper https://www.newschoolers.com/videos/watch/931435/NOTRE-Dame-Might as well link Varg's video, it's informative and fascinating. Not really. It will be repaired but there's a certain authenticity to the original. Renovation/refurbishment is one thing, but having to do massive rebuilds takes something away. Maybe it's stupid but that's kinda how it is. theabortionator Not really. It will be repaired but there's a certain authenticity to the original. Renovation/refurbishment is one thing, but having to do massive rebuilds takes something away. Yeah the authenticity will be gone for a time but it will be back in a few hundred years. Stuff is never idolized until it gets old. Im sure the mona lisa wasn't super highly regarded when it was first painted but it definitely is now. Rum_Ham Yeah the authenticity will be gone for a time but it will be back in a few hundred years. Stuff is never idolized until it gets old. Im sure the mona lisa wasn't super highly regarded when it was first painted but it definitely is now. It's def a weird aspect of life and history. I mean it makes sense in that it's a link to another time. It's existed and stayed preserved for _____ years. But the same thing new wouldn't mean as much. I don't think people will stop going to see it though. theabortionator It's def a weird aspect of life and history. I mean it makes sense in that it's a link to another time. It's existed and stayed preserved for _____ years. But the same thing new wouldn't mean as much. I don't think people will stop going to see it though. Agreed, they will repair it and people will still flock to go visit it. They will build it to replicate what was lost and years from now no one will care it was rebuilt in 2019 due to a fire. Windsor castle has burned down many times and it has been rebuilt to resemble what was and do we care now? notre dame burning is god's way of telling france that they are a shithole country that has strayed far from their roots. coolflash8 notre dame burning is god's way of telling france that they are a shithole country that has strayed far from their roots. So the kids at sandy hook, Columbine, parkland didn't have a reason to be scared except for political leaders? mattybaums So the kids at sandy hook, Columbine, parkland didn't have a reason to be scared except for political leaders? Yeah, I mean if only people had guns, this wouldn't have happened. People with guns would have been able to stop the flames. Why can't France understand that? This thread would be way more epic if you made it last week. Make America Great Again. TRUMP 2020! How did this thread go from 'orange flames bad' to 'orange man bad' in less than 1 page? T.L. How did this thread go from 'orange flames bad' to 'orange man bad' in less than 1 page?